Filter removes dust and particles from air conditioner providing cleaner air for room. We have provided this Product Q&A tool as a service to users. PTAC Crew expressly disclaims any and all liability related to how users use the information provided by this Product Q&A tool. See Terms for more information. We’d love to help you save money on new PTACs and professional installation.  Do a little research, and you’ll quickly realize that PTAC Crew offers the lowest prices on new PTACs. We also happen to be the only professional installation company operating in all 48 lower states. Give us a call, and we’ll put together a very attractive quote for you. Don’t hesitate to call with your PTAC-related questions. Our factory refurbished PTACs come with a 90-Day Warranty. You can rest assured that our best deals are a smart choice for you business. Would you like us to remove your old PTACs? Our professional crews will remove your old units. We will then refurbish or recycle them at our EPA-Certified facilities. Which PTAC units are the best? Our definitive buyer’s guide will help you pick the right PTACs for your property. © 2019 PTAC CREW. All Rights Reserved.